Please note: The Selwood Glider is currently being dispatched at an extended lead time, so may arrive separately to your climbing frame. 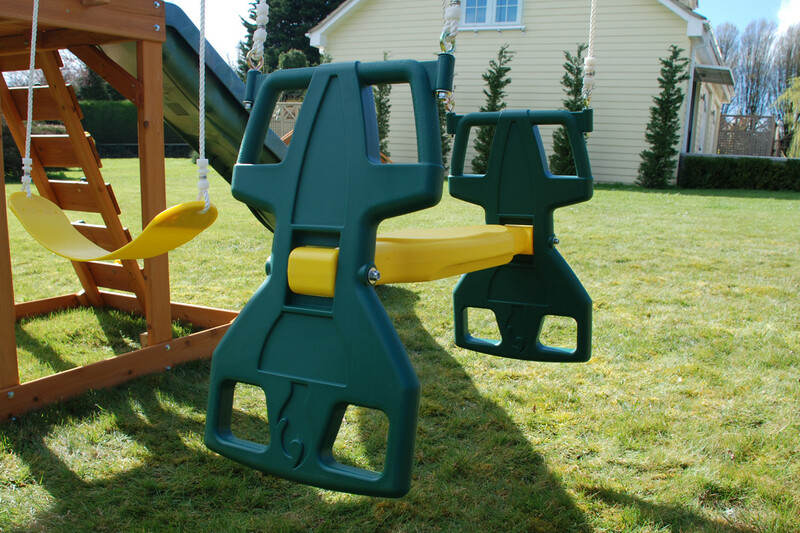 The Selwood Glider makes a fantastic add-on accessory to any Selwood Products Climbing Frame. 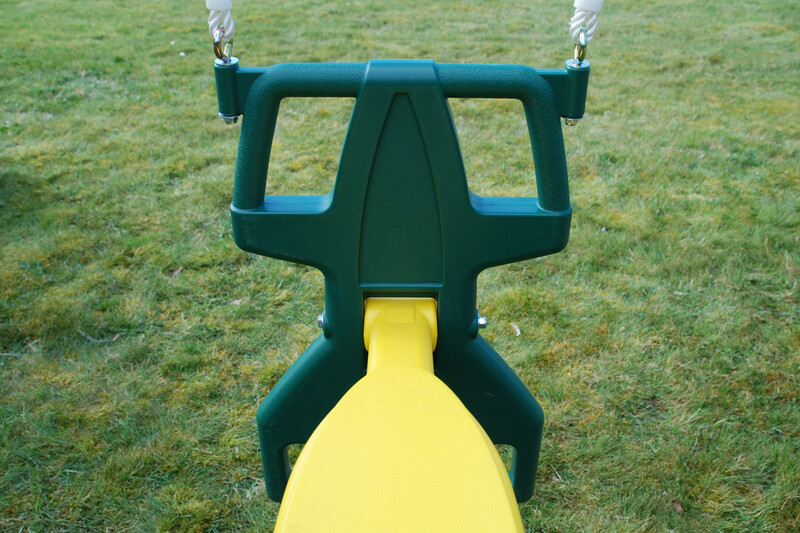 The glider has two seats so children can sit back-to-back and 'glide' back and forth. 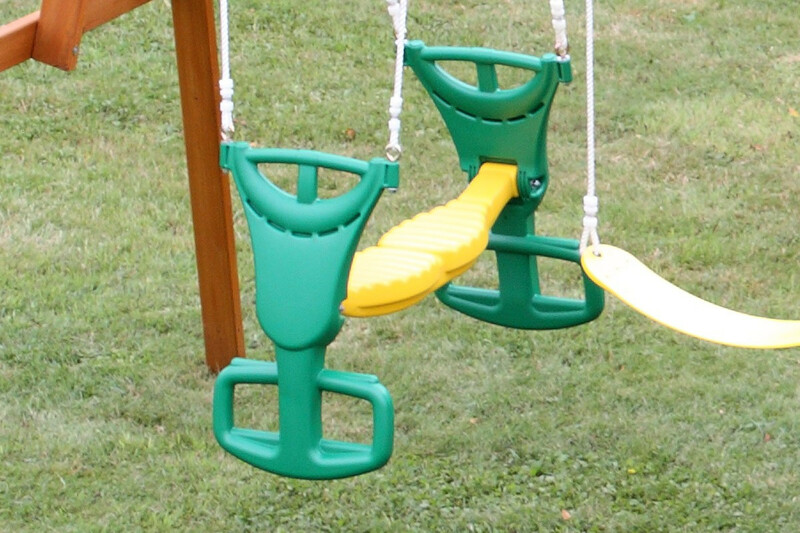 The glider also has the benefit that it can easily be used by a single child if a friend or sibling is not available. 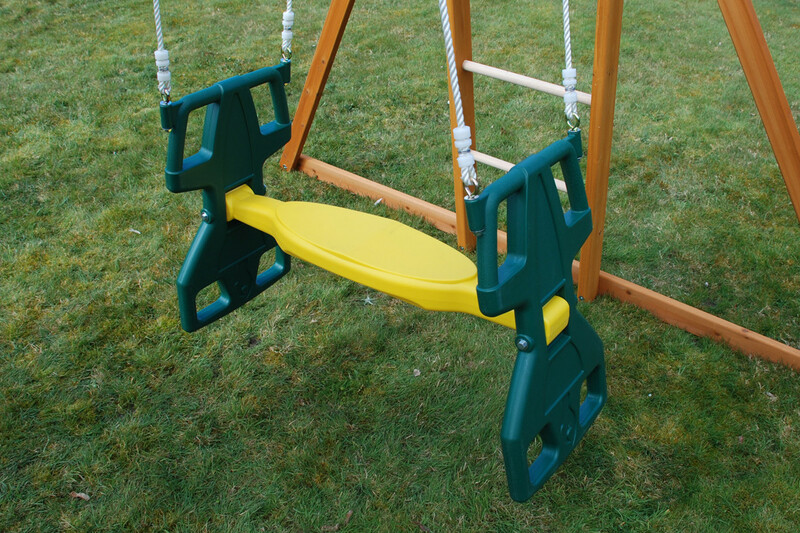 The Selwood Glider comes inclusive with a FREE fitting kit designed to work with the exclusive Selwood Products Double Swing Beam. 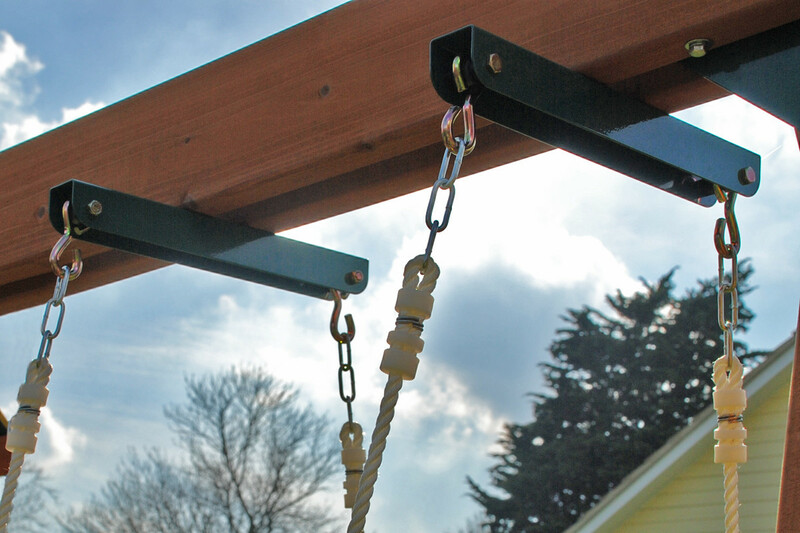 All the Selwood Products Climbing Frames have the double width swing beam which is stronger than a traditional single width beam. 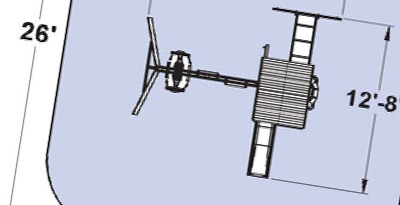 Please note, The Selwood Glider will NOT fit the Selwood 2009/10 Products like Belfort, Providence, Sunview or Cedar Valley Lodge which were all marketed as swingsets without glider upgrade. Seperate drilling of two holes into swingbeam will be required if you purchase this item to fit to the Andorra or Meadowvale set.